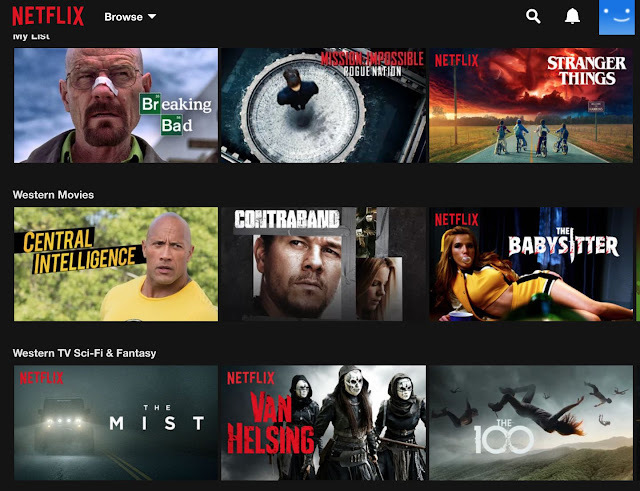 Netflix is not blocked by the Indonesian government, but it is blocked by Telkom (IndiHome), a government-owned company and one of the largest Internet Service Provider (ISP) in the country. The reason behind the blocking is simply that they have shares in Netflix's Asian competitor, iFlix and therefore they want to force you to subscribe to their own service. If you haven't chosen your internet service provider yet, try to avoid Telkom, and choose instead a company like First Media, Indosat or Biznet. Unfortunately, some people cannot choose their providers due to their building management or owner restrictions. If you are in Indonesia only for a short time, on business or on holiday, you may also not be at liberty to avoid Telkom. 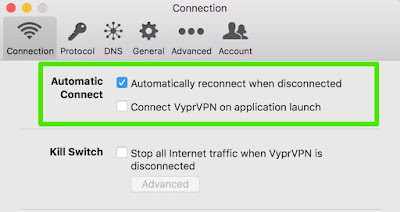 If you are stuck with IndiHome and your Netflix account refuses to connect, don't worry as there is an easy solution: All you need to do is to subscribe to a VPN. It isn't free, but still very cheap (under 5$ per month) and extremely useful if you also care about your privacy online. Read about the benefits of using a VPN here: Best VPNs for Indonesia. 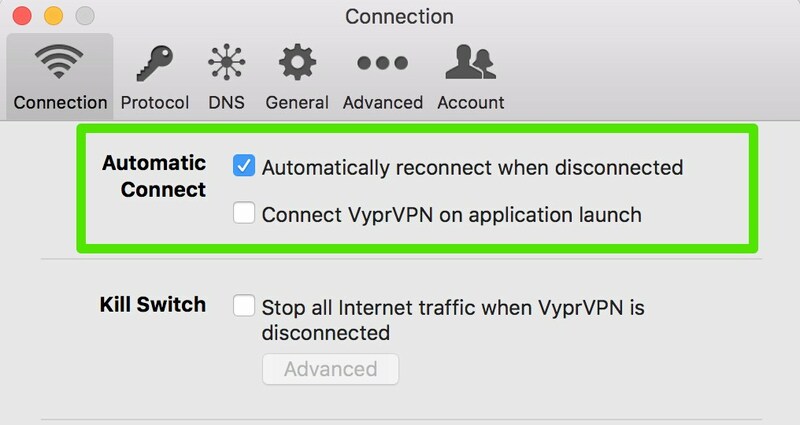 I suggest VyprVPN as I can guarantee it works well to unblock Netflix in Indonesia. I've been using it for over 2 years and never had any issues. I need to reconnect from time to time, or to change servers, but it doesn't really bother me. 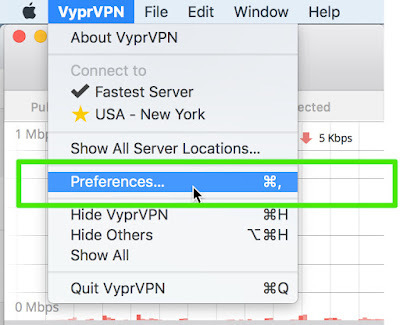 You need to subscribe to VyprVPN. You have a 3-day free trial using this link (which also gives you 3 months free on annual accounts). 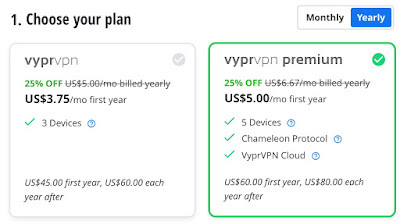 The price is reasonable, starting at $3.75/month if you subscribe to a yearly plan. You can pay by Credit Card (Visa, Mastercard, Amex), Paypal and Alipays. 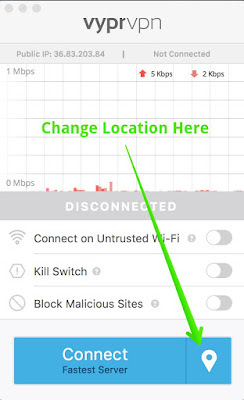 Once you have downloaded the software or the app, open it on your device and login with your VyprVPN credentials. They were sent to your email at the time of your subscription. 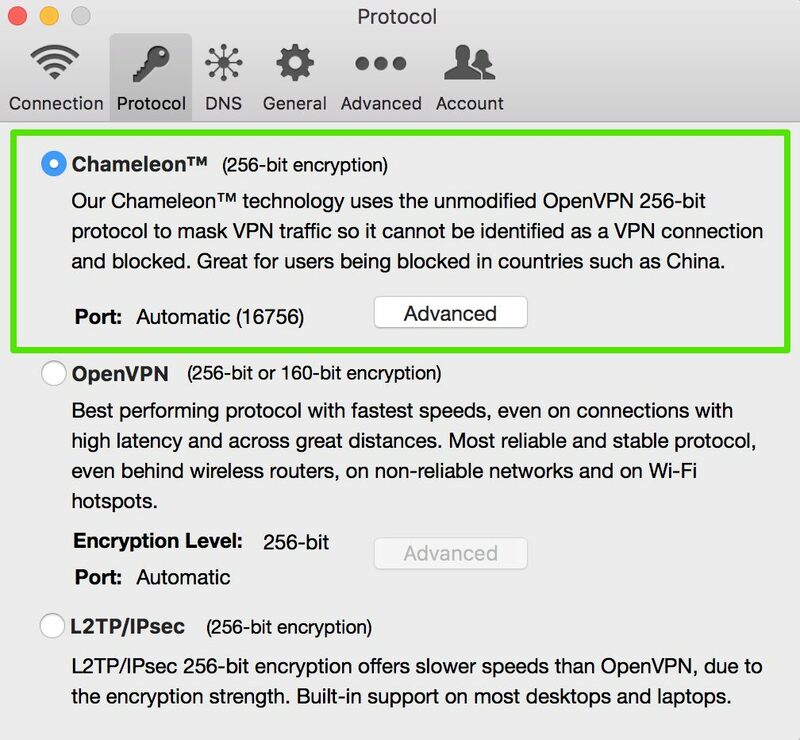 Make sure you select Chameleon whenever you want to unblock Netflix in Indonesia. 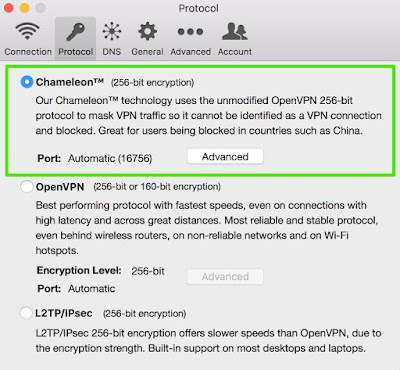 The rest of the time, you can select OpenVPN only. 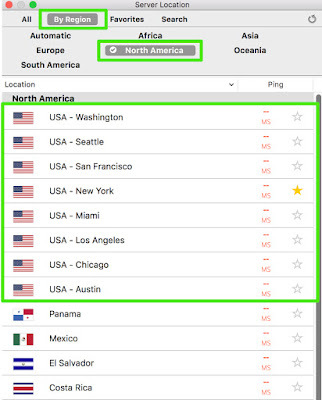 On the main interface, change your location to any of the servers in the US. 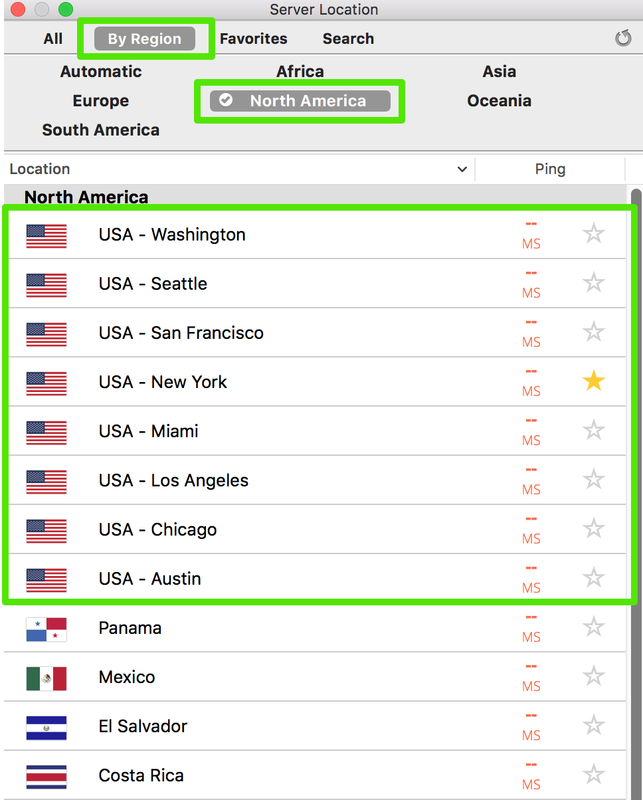 Again, if you are not watching Netflix, it is better to select a server in Indonesia or Asia as they will be faster. - Another problem you could be facing is that a server might get temporarily blocked by Netflix. In that case, just try another server. For instance, choose Miami instead of Chicago. 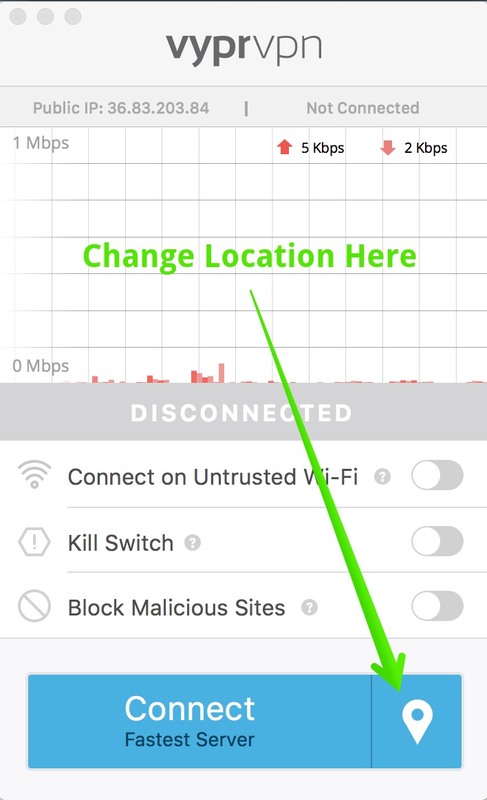 Even if your ISP is not blocking Netflix, it can be useful to have a VPN as it will allow you to bypass regional restrictions and see more TV shows and movies. Do you know other VPN that work to unblock Netflix in Indonesia? If yes, please don't hesitate to leave a comment below. No Comment to " How to Watch Netflix in Indonesia? Unblock Netflix. "